We are seeking a contents licensee for work here at Sanyo. We are looking for someone who is interested in helping us create new content for the world of Sanyo. A Sanyo original series that has gained a large following in the pachinko community, having been a fan-favorite for many years. The main character “Marine-chan” is especially popular, and is well-known even to many outside the pachinko community. 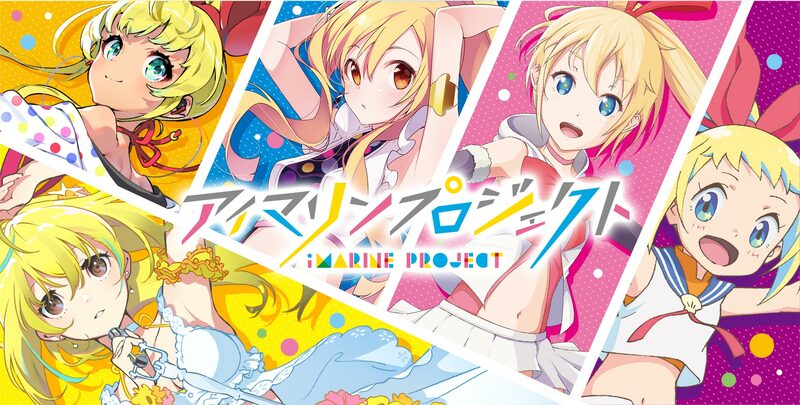 The iMarine project was launched in celebration of the 15th anniversary of the Sea Story series, with a view to further explore the possibilities of Marine-chan. Our aim is to push creative boundaries by building a design team around young and talented artists to aid in the design of new characters that will appear in “iMarine and friends.” After the character designs are complete, the new team will also be responsible for producing a music video featuring the new characters. This project will require prominent artists across different fields: voice actors, musicians, illustrators, choreographers, video creators, animators, dancers, and more. They will collaborate to create the character of the songstress “iMarine” and a multitude of different stories. 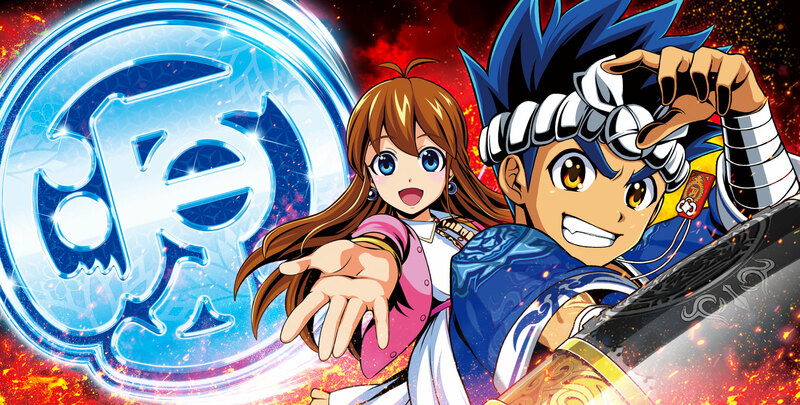 The stories will be told from a variety of different viewpoints, and will be divided into several volumes. Once the stories are complete, they will be uploaded to YouTube for the world to see. As of right now (December 2018), the stories up to Vol. 5 have been uploaded and a total of 9 music videos have been released. The videos have already been viewed more than 50,000,000 times! This innovative project is the only one of its kind in the gaming industry! Pulled from the various stories of the Sea Story series (Gingira Paradise, Wanwan Paradise, Seiryu Story, Snow Story, and others), this set of characters are called the “Sea Friends.” Their stories are told from different vantage points. The main character of the Sea Story series, Urin-chan, made her first appearance in one of these stories. This time, the main character, Genzo Tamura, is not only a carpenter, but also works part-time at a sushi restaurant! COPYRIGHT © SANYO GROUP. ALL RIGHTS RESERVED.